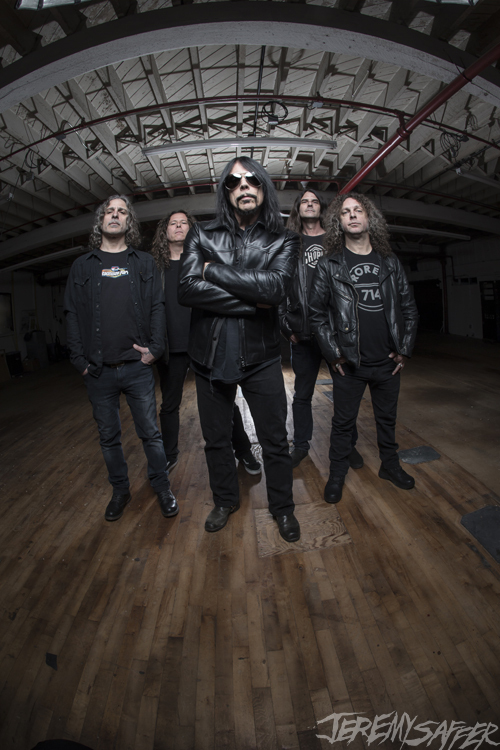 After letting the world know that the waiting for a new album finally comes to an end in Spring 2018, MONSTER MAGNET are ready to show once more that they are full blown pros in this carnival that is the music industry! Believe it or not, they already have confirmed a tour, visiting the biggest cities in Europe to promote the just announced album "MINDFUCKER"! No rest for the wicked! On their last tour (and many tours before! ), MONSTER MAGNET has proven, that they still kick out the jams (get the hint? ), so don't miss out on this legendary band live in May 2018! They will surely play the MONSTER MAGNET classics you know by heart as well as some songs from the new album "MINDFUCKER", which will be "full-ahead Detroit-style, early 70s, MC5 and Stooges type of rock", according to mastermind Dave Wyndorf himself! "MINDFUCKER" will be released on March 23, 2018 and can be pre-ordered right HERE!